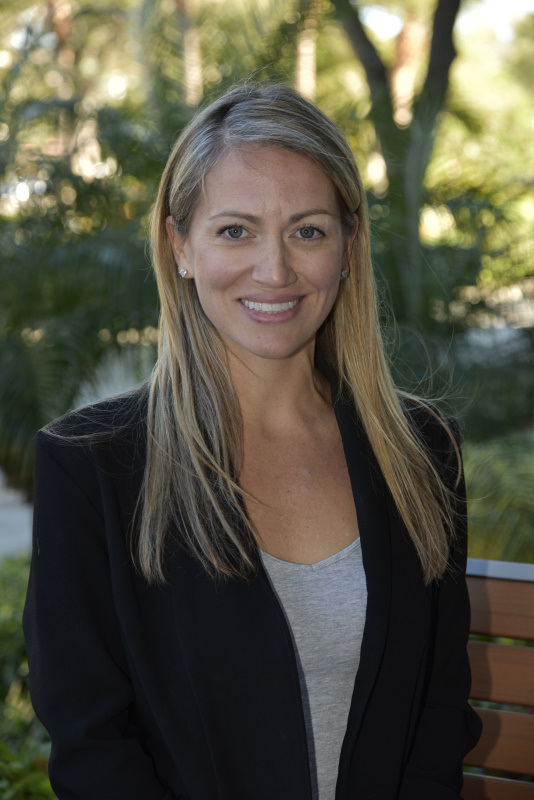 Born and raised in New Jersey, Jill A. Cabarle moved to Florida in 2003 to attend Florida Atlantic University, where she earned her Bachelor’s in Communication. Other than a brief move back to New Jersey, she has called Florida her home ever since. As a Certified Professional Home Stager and Redesigner, Jill brings a unique perspective to anyone interested in selling their home or making a move to or within Florida. Known for her passion and positivity, Jill is a driven real estate agent who is willing to think outside of the box and to go the extra mile for her clients. A team player who enjoys collaboration and taking on new projects, Jill is optimal when working independently and given the freedom to let her creativity and down to earth personality shine. During her free time, Jill enjoys doing anything that involves being on the water, in a boat or on the beach. She also volunteers with animal rescue and fostering. She has two dogs at home, a puggle named Harley and a pit bull rescue named Teddy.